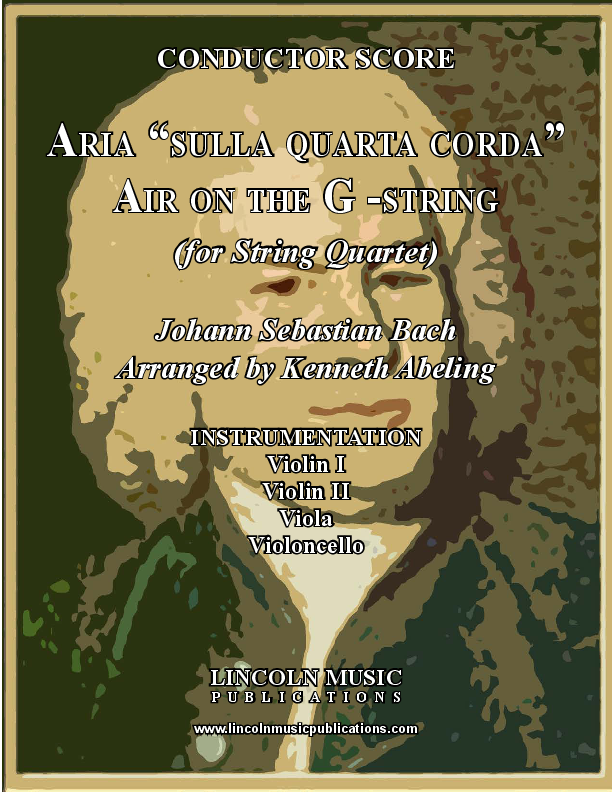 Aria "sulla quarta corda" or “Air on the G -string" as it more commonly referred is one of J.S. Bach’s most recognizable melodies offered here for String Quartet. This intermediate level transcription is suitable for a variety of occasions including Weddings! Playing Time: 4:20 or 2:10 if bypassing the repeated sections.